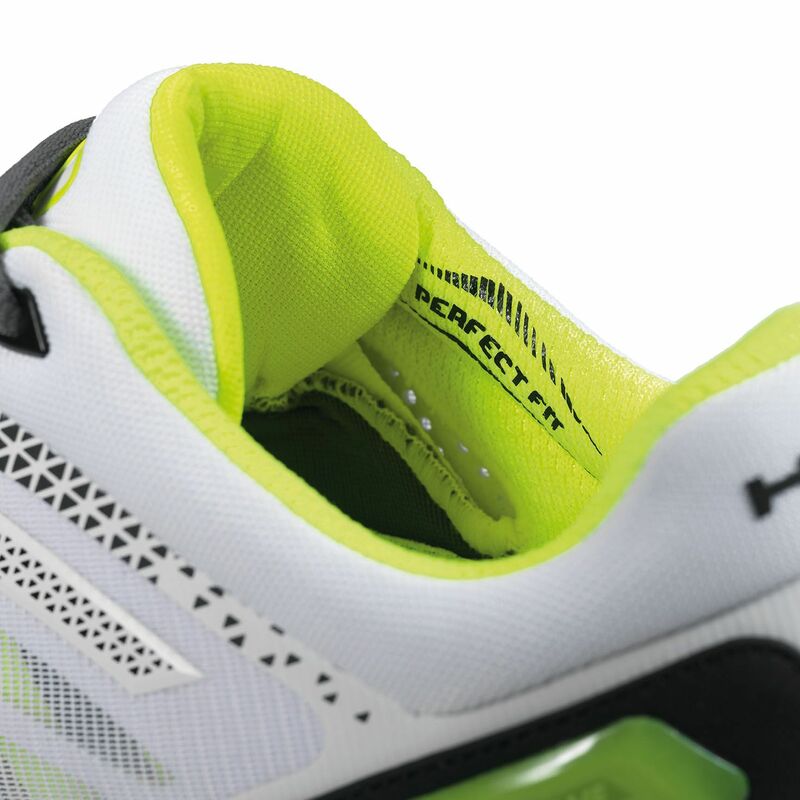 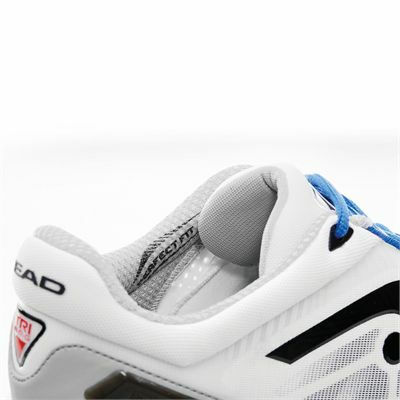 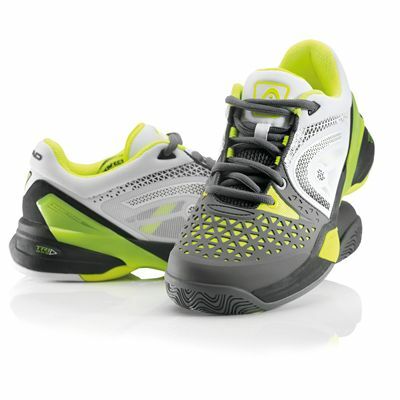 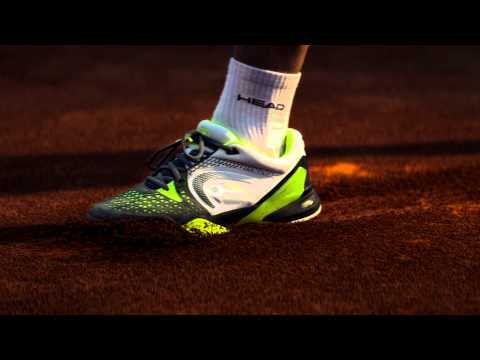 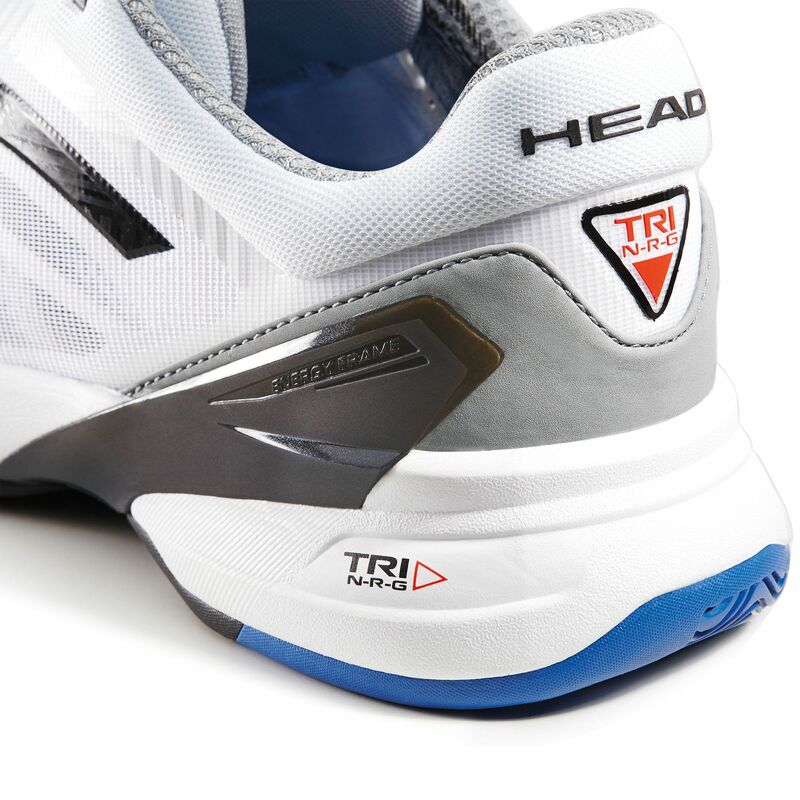 The Head Revolt Pro men’s tennis shoes are all court trainers that have been engineered for competitive players who want a great balance of comfort and stability. The shoes have soft padding to cushion feet, and a light, seamless and breathable upper for maximum comfort and a good fit. 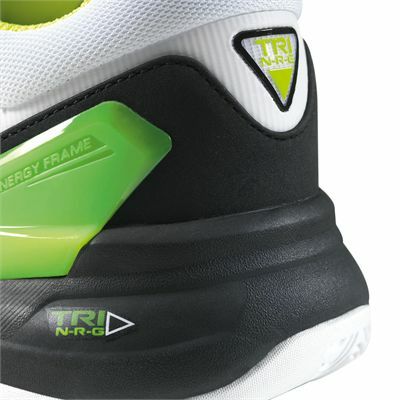 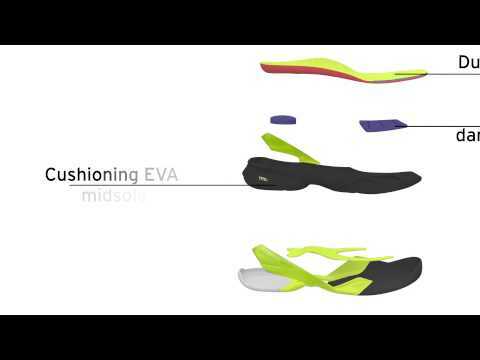 The EVA in the midsole works to absorb shocks and give a more springy forward motion. The stability trigger technology in the sides of the trainers helps to make lateral movements more secure and thereby reduce the chances of rolling over. 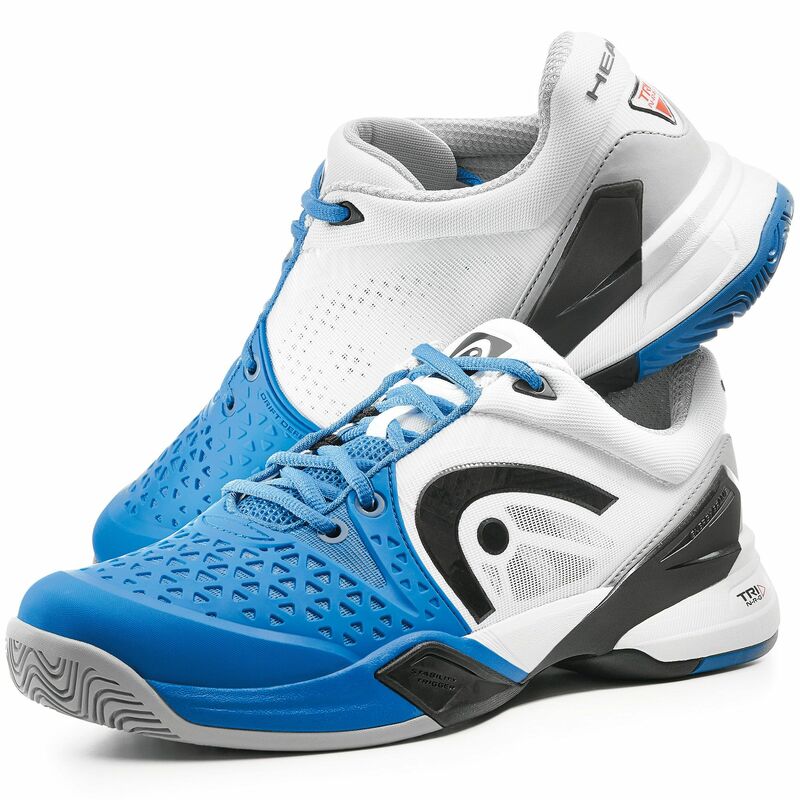 Excellent shoe for all court conditions. 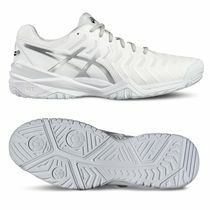 Replacing the pair I have been using for the last 2 years. 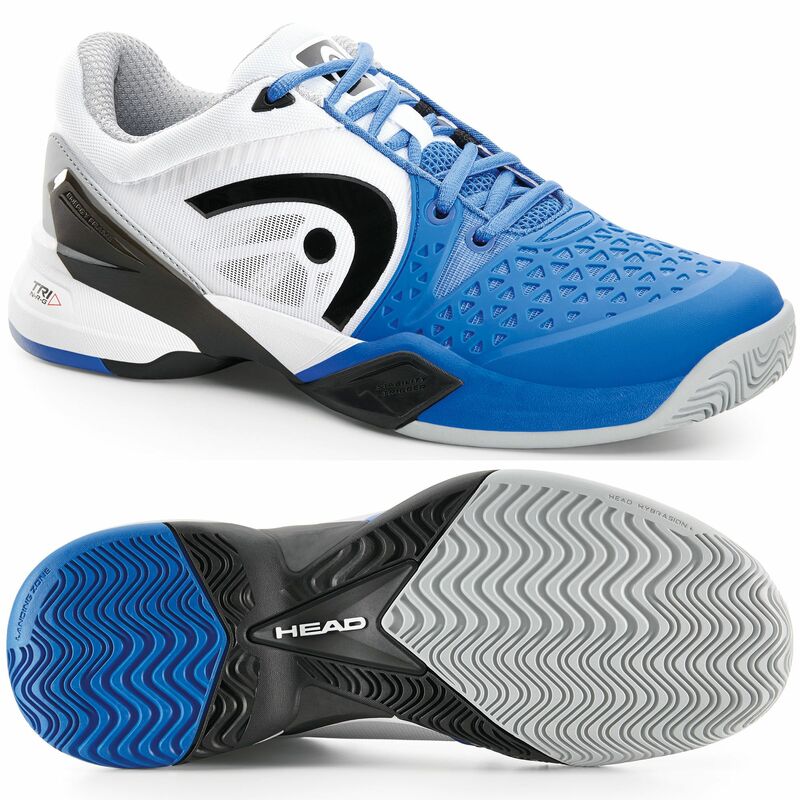 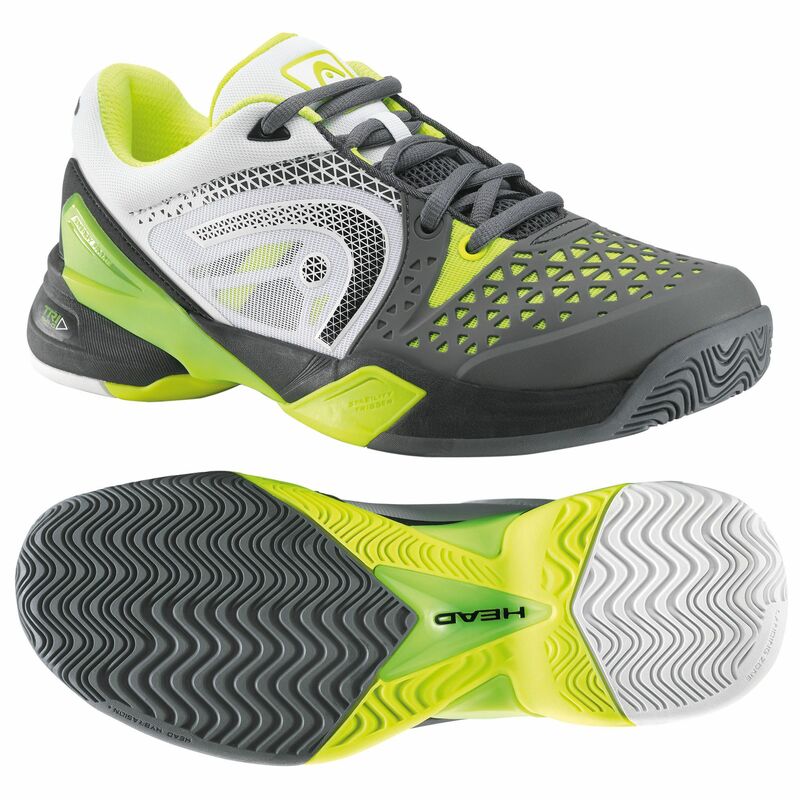 for submitting product review about Head Revolt Pro Mens Tennis Shoes.